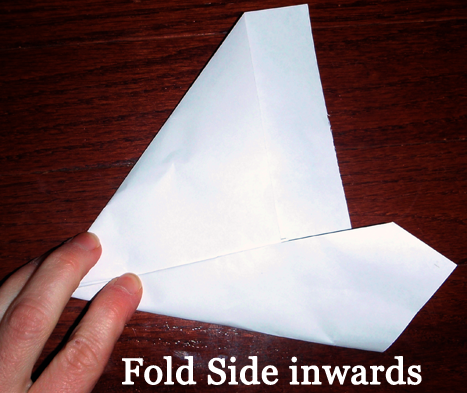 Check out our other Paper Folding Crafts. 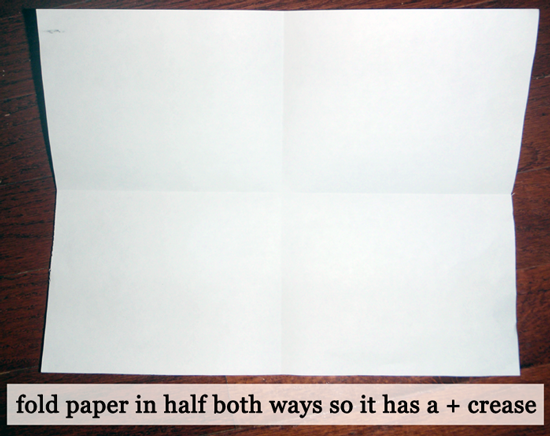 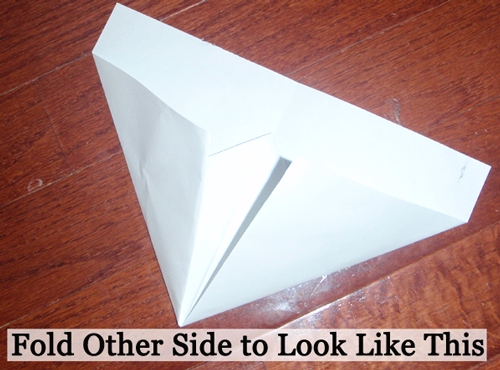 Fold paper in half both ways so it has a + crease. 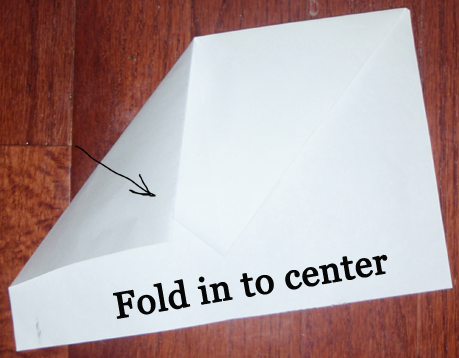 Fold a corner into center crease. 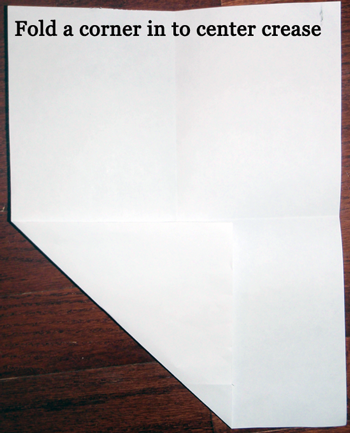 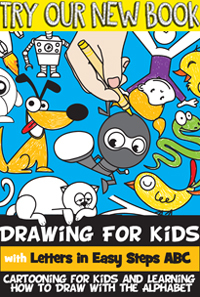 Fold in like the above picture. 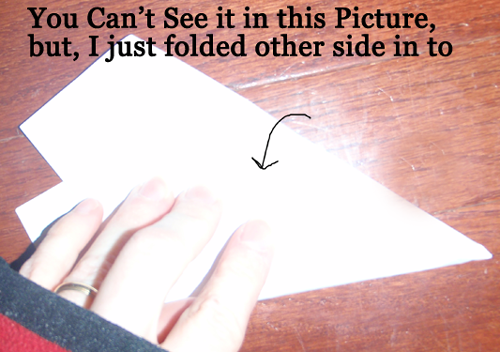 Fold other side to look like the above picture. 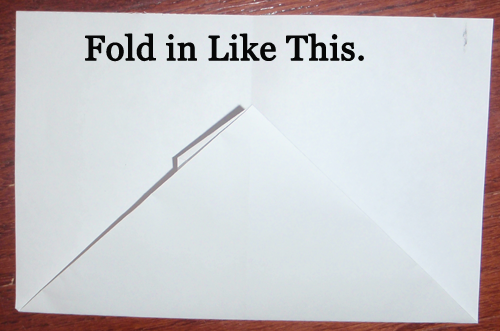 Fold the other side in too. 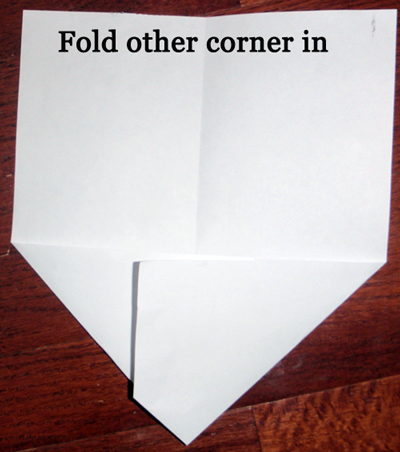 Then, just fold in half like above. 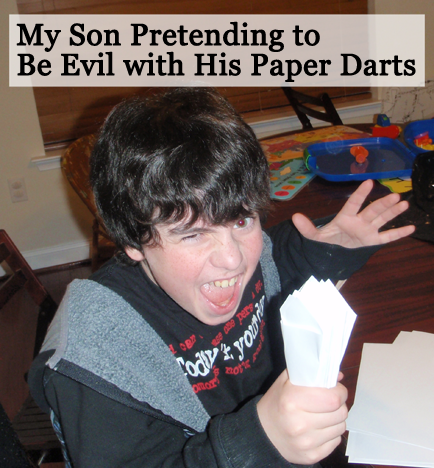 Awesome job….. you just finished making a Paper Dart. 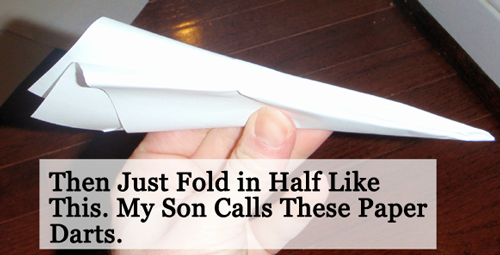 Make a few and have races with your friends. 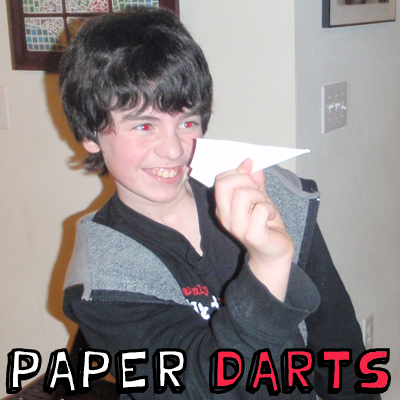 Find out which dart is the fastest.